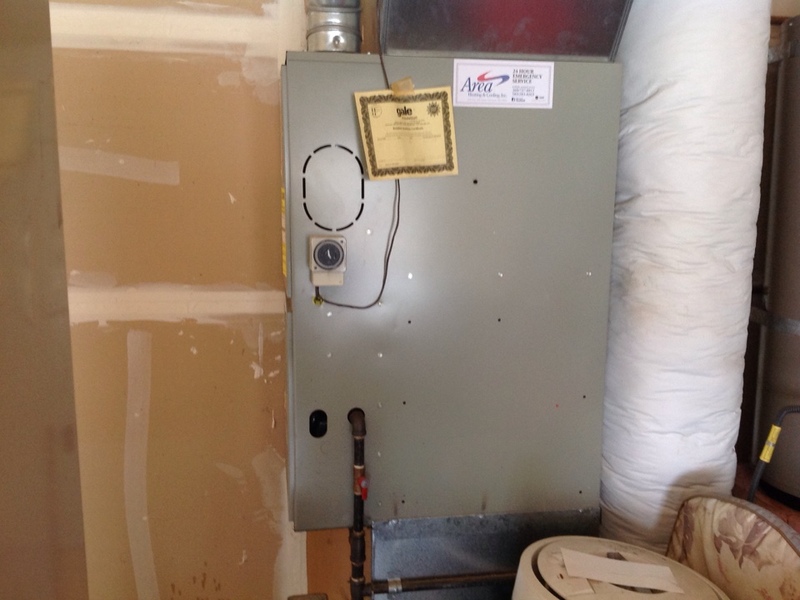 Signed homeowner up for the installation of a Trane Variable Speed Heat Pump system. The Pacific Northwest does not have the extreme weather in either the summer or the winter that areas such as Arizona or Minnesota have. 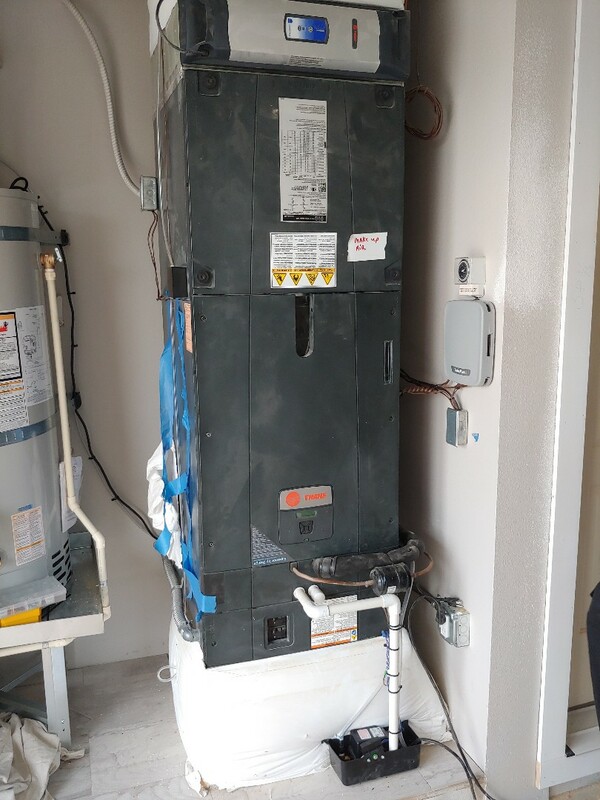 However, it still gets plenty hot in the summer and cold in the winter – certainly enough to demand that you have a great air conditioner and heating system installed in your home. Just keep in mind that even great systems will only operate successfully if paired with great HVAC services. For more than four decades, Area Heating & Cooling, Inc. has provided homeowners throughout the area with the exceptional air conditioning, heating, and indoor air quality services that they need. We are happy to do the same for you. 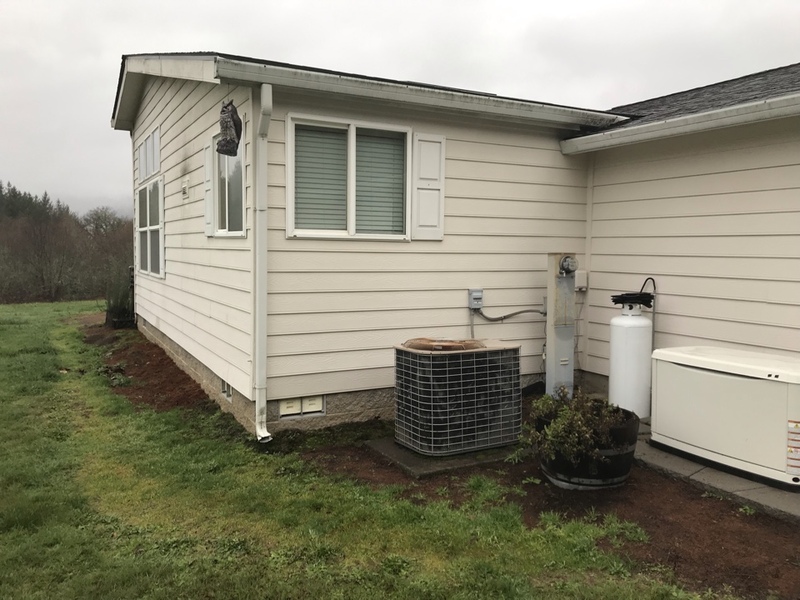 When you let us handle your IAQ and HVAC services in Woodland, WA, the job is going to be done right the first time, every time. Contact us with any comfort needs that you may have. Your heater is there to keep you and your family warm even when the temperature is at the lowest point of the year. You rely on this system to keep you comfortable, and you shouldn’t have to worry about it putting your safety at risk. 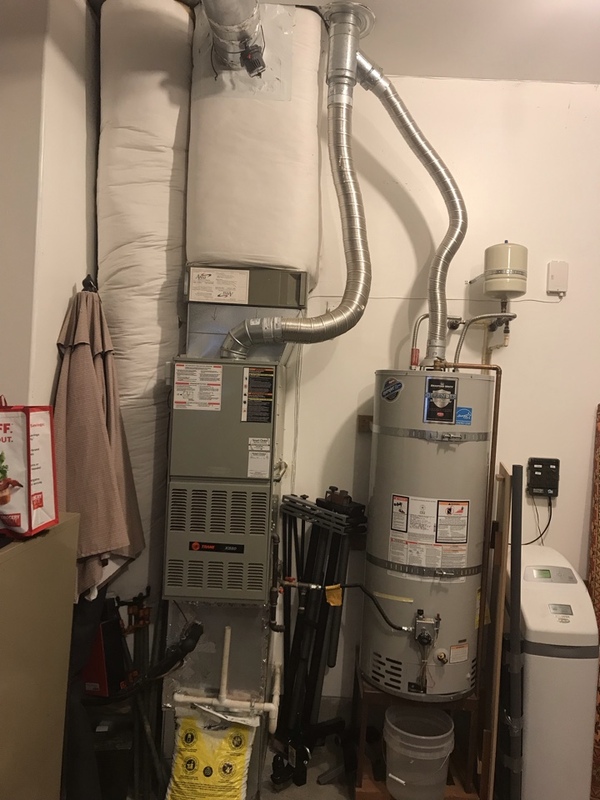 Scheduling professional heating services in Woodland, WA not only helps you to get the best performance possible from your heater, but it keeps the system working safely, too. 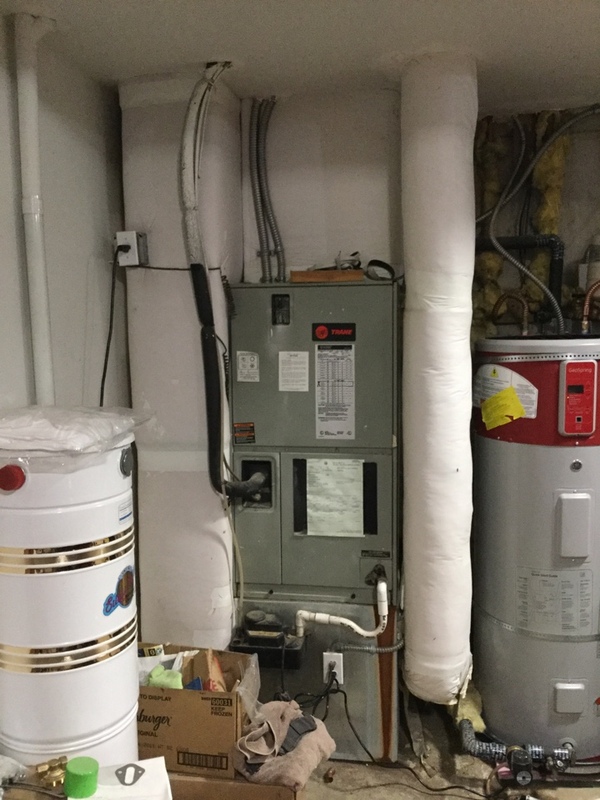 Call now for heating installation, repair, or maintenance services. Do you want to have a brand new air conditioner installed in your home? 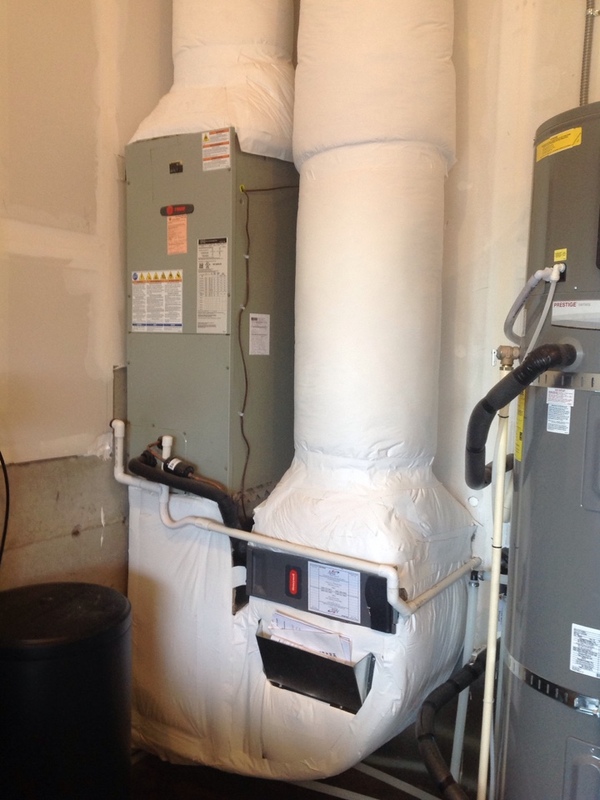 Do you need the ductwork that goes along with it installed as well? We can do that. 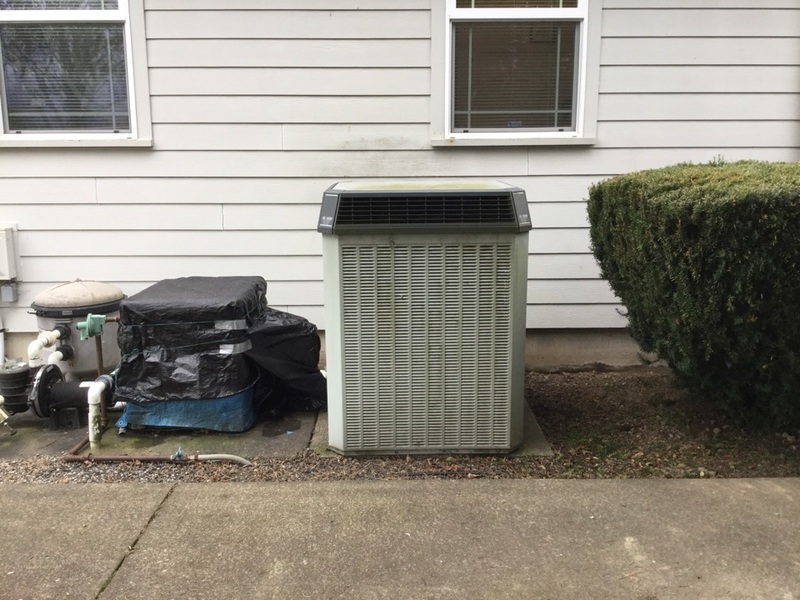 Routine AC maintenance to keep air conditioning repairs in Woodland, WA at bay? We do that too. Need a full air conditioning replacement before summer strikes? You guessed it – ours is still the number to dial, just as it has been for the last 40 years! Our team lets you keep your cool. Being too hot or too cold in your home is bad enough. What about being forced to breathe air of a low quality that begins to negatively affect not just your comfort, but your health as well? We think that is even worse, but we also are proactive about such issues. 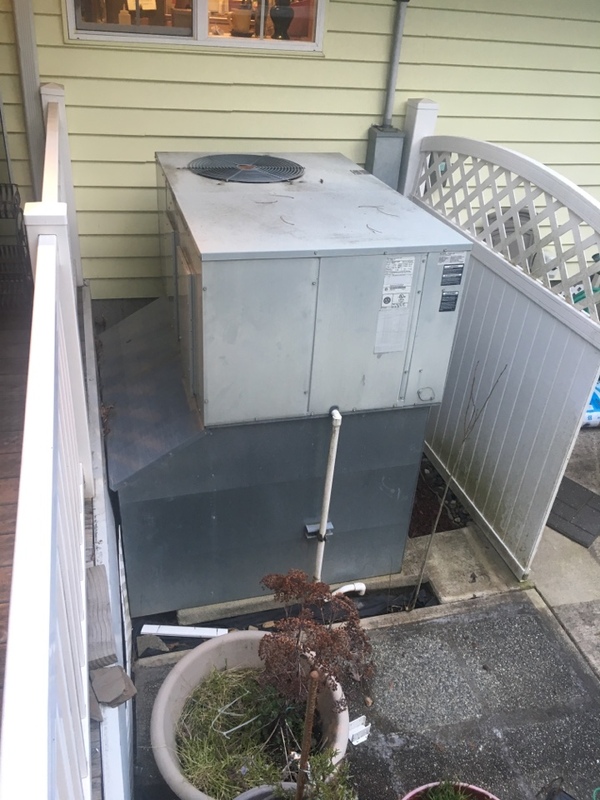 Let us know if you are struggling with poor indoor air quality in Woodland, WA, and we’ll find the right systems for your IAQ needs. That way, you can breathe high–quality air that you deserve. 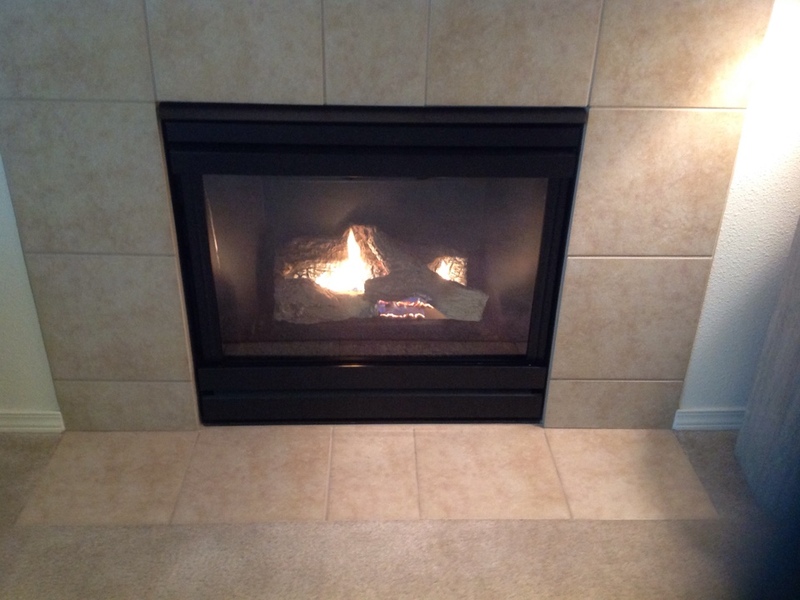 Sean was very competent in identifying issues with our HVAC and very courteous and professional. Prompt, polite, very efficient. Good PR for your company. Troubleshot the problem fast, had replacement circuit board in van so there was no delay. Would like this tech to do our maintenance. Great to have a truly knowledgeable person working on our heating system. Always fair pricing. 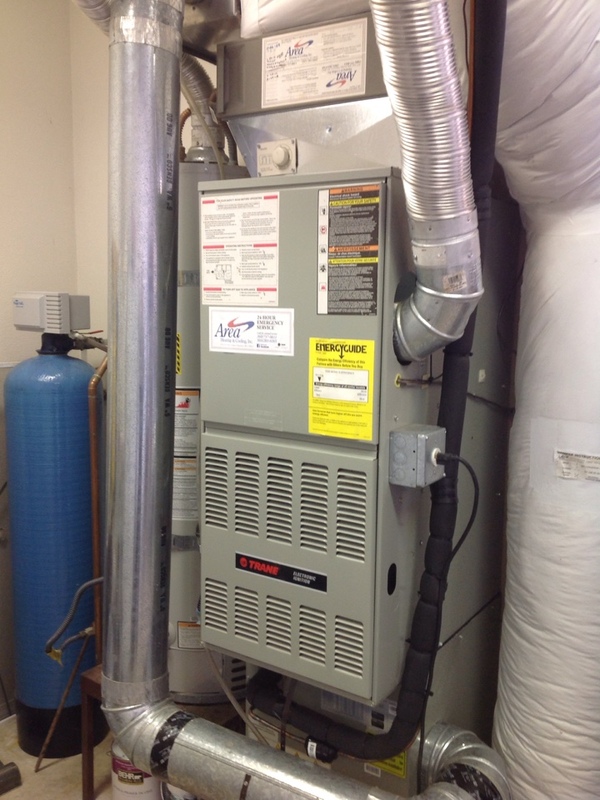 We appreciate your consistent care and maintenance of our heating and cooling system. 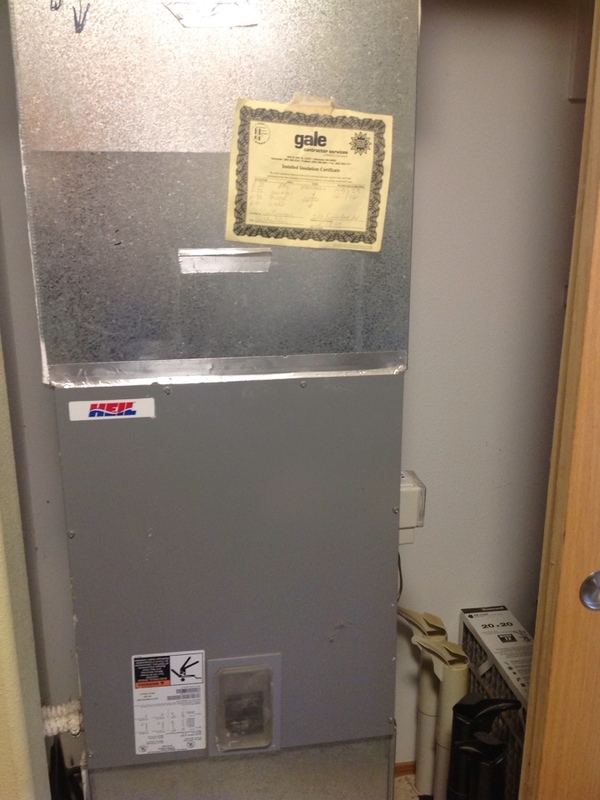 Sean, with Area Heating and Cooling, was great! He was professional, courteous, explained everything....and answered all of our questions! We would highly recommend them! Showed up on time. Great technician. Would absolutely use again! Robert was very courteous and was able to diagnose and fix the problem on the spot. Same day response. Knowledgeable and personable technician. Problems/solution options explained well. Appreciated service quality. is always so great that I call and you have a person at our door in just a few day. All the repairmen have been very experienced . Thanks again for such great service. Glad I called him, they had serviced it before. My air conditioner stopped on Tuesday. I called Area and left a message after business hours. They called me next morning at 7:30 and sent Brandon out to me at 10:30am. My air conditioner was working in just a few minutes. Brandon then serviced my furnace while he was there. Great job! Work was done well, seemed to take a little longer than I thought it should, but everything was done in the 2 hour window they gave me for the appointment. Lee was very nice and answered all my questions.